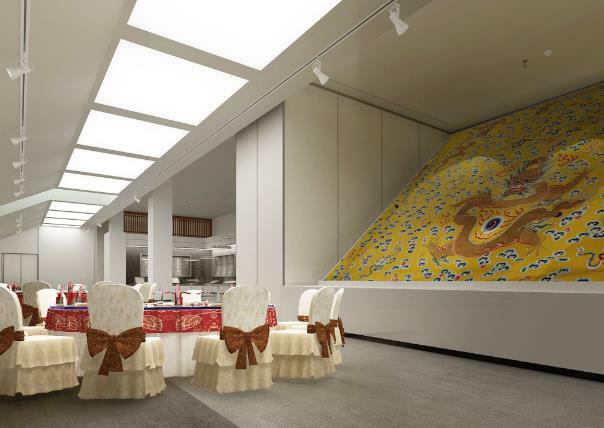 Our special exhibition is Dong Bo Zhai Collection which has nearly 200 items of royal gold wares of Ming Dynasty. 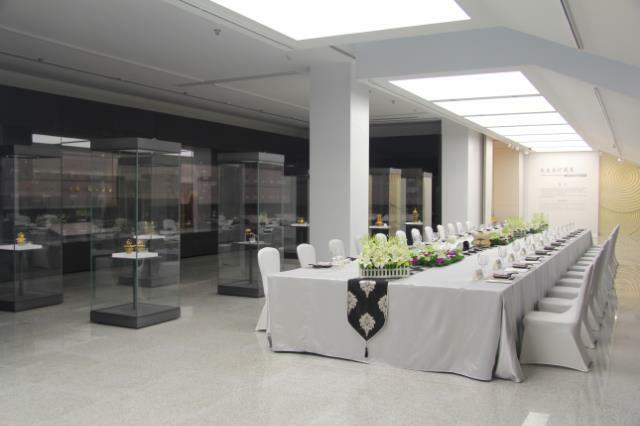 Sincerely welcome you to have events in our special exhibition hall. Why choose us? 1. You could appreciate the ancient royal objectives. 2. The pattern of gold wares is dragon, phoenix, auspicious beast, flowers etc. and some gold wares have jewelry inlay. They are symbols of luck and happiness. 3. Gold wares represent elegance, luxury, riches and honor, they will undoubtedly highlight your identities and status. 4. 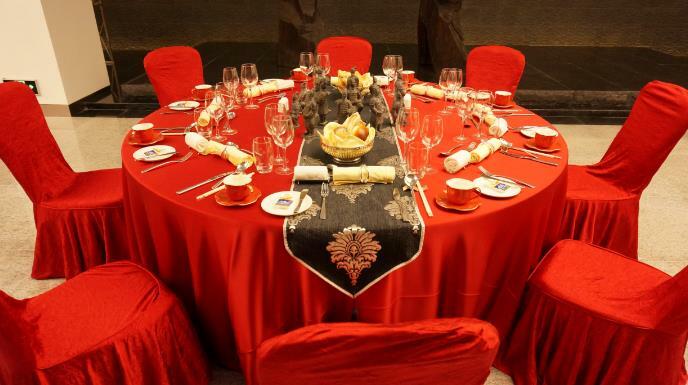 The artistic environment will increase the level of your events. 5. 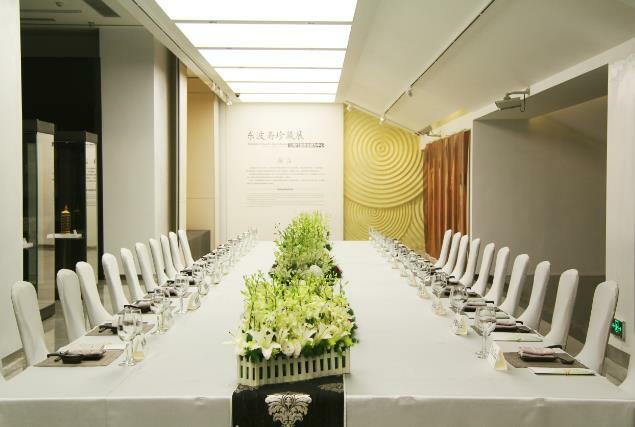 Westin Hotel could offer various kinds of catering service to you. Here, you will enjoy a full range of sensual feast, making your private time exotic and unforgettable. We would like to help you to make your events special and successful. If you have any specific questions or wishes regarding our catering service or rent our space for an event; birthday party, engagement party, anniversary ceremony or any social gathering that requires an elegant place, please don’t hesitate to contact us for personal advice. Address: No.66, Ci’en Road, Qujiang New District, Xi’an.